Asus Zenfone 4 prices leak! See the actual conversion in current exchange rates. Asus Zenfone 4 series of smartphones had their prices floating in the web. Leaked prices in Taiwanese dollars signal that Asus will have competitive entries in these handsets' respective markets. The pricing of the current models is on the same range when the Zenfone 3 Series were released a year ago. At some point, we could expect the prices to be higher when it arrived here in the Philippines. 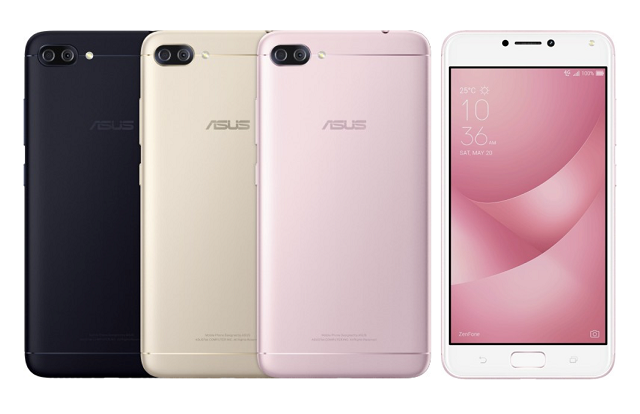 The Asus Zenfone 4 smartphones will be released locally on August 19. Until then, we'll just have to contain our excitement. What do you think of the leaked prices?